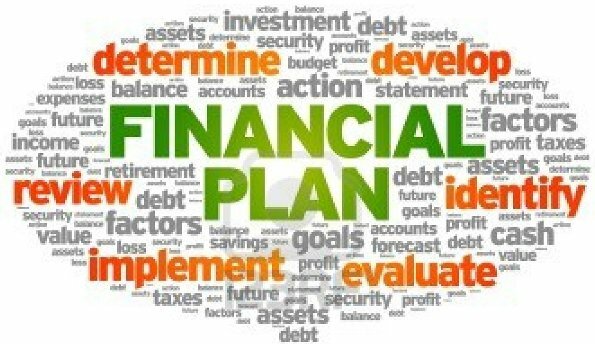 Sometime back, I had a Financial Planning Survey on “Where do you place your self on understanding and knowledge of Personal finance and Financial Planning”. In total 96 people participated in the poll. Let’s see how the result compares overall. What were the results and what is the reality and what reasons are connected for this behaviour. Let us first look at the results. In the above two pie charts you can see that Most of the people placed themselves in “Much above the average” and “Above Average” Category. That is 60% of total participants and only 40% people placed themselves “Below average” or “No Knowledge at all”. From my experience, understanding and logic, majority of people are Below average in Financial Planning Advice. I think it’s around 80% and only 20% will be above average with a handful really way above the average. A huge chunk has to be below average but most of them have put themselves about as ‘Average’. There can be other reasons as well but these are the top reasons. What is the Effect or Result of this Thinking? Question: What do you think about this post, why do you think most of the people ahead of others? Is it Reality or just a sense of disagreement that you are not ahead of others. Your investment decision will only depend on your time horizon and your risk appetite , not your Amount invested . It can be 1k per month or 50k per month . Long term invest in Mutual funds through SIP , short term i would recommend FD . thats simple . Your blog pdf file link is broken. it doesnt disply anything. Kindly check. I like the frankness of your responses. I've recently started reading your blogs – honestly, its too early to comment on it. But, i must say a lot of articles are eye openers for me. Thanks, and keep your "Social Entrepeurship" going on. I read these blogs regularly and fine this very informative. Had you started this 10 yrs back, I would have been much better of today. I recently came across your blog and have been reading along. I thought I would leave my comments regularly here. I don't know what to say except that I have enjoyed reading. Nice blog. I will keep visiting this blog very often.